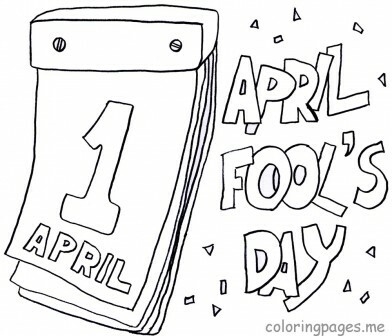 (sometimes called April Fool’s Day or All Fools’ Day) is celebrated every year on the first day of April as a day when people play practical jokes and hoaxes on each other. The jokes and their victims are known as “April fools”. Hoax stories may be reported by the press and other media on this day and explained on subsequent days. Popular since the 19th century, the day is not anational holiday in any country, but it is well known in India, Canada, Europe, Australia, Brazil and the United States. The negative view describes April Fools’ hoaxes as “creepy and manipulative”, “rude” and “a little bit nasty”, as well as based on schadenfreude and deceit. 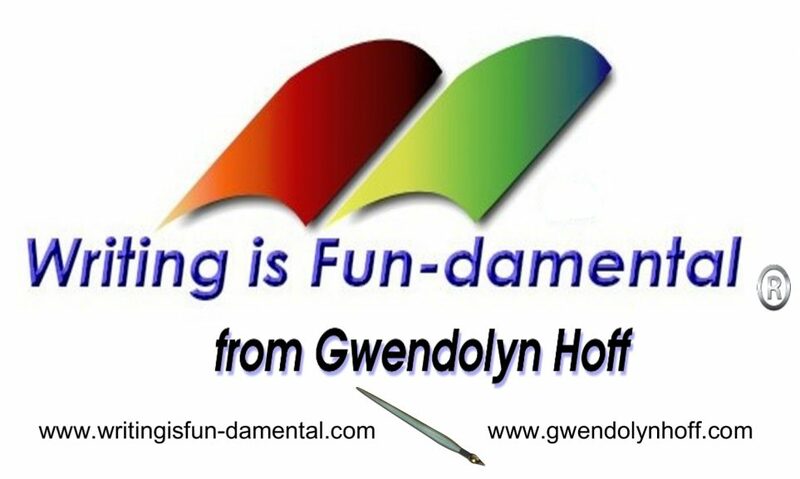 When genuine news is published on April Fools’ Day, it is occasionally misinterpreted as a joke—for example, when Google, known to play elaborate April Fools’ Day hoaxes, announced the launch of Gmail with 1-gigabyte inboxes in 2004, an era when competing webmailservices offered 4 MB or less, many dismissed it as a joke outright. On the other hand, sometimes stories intended as jokes are taken seriously. Either way, there can be adverse effects, such as confusion,misinformation, waste of resources (especially when the hoax concerns people in danger), and even legal or commercial consequences.